Lucie Wicker Photography: Jamaica Plain Open Studios is This Weekend! 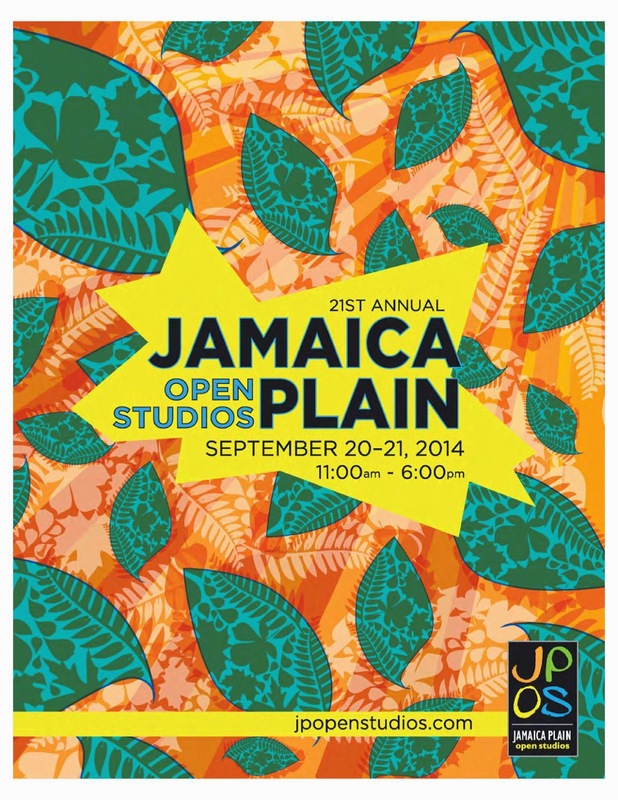 Jamaica Plain Open Studios is This Weekend! The weather is looking GORGEOUS this weekend which is a good thing because it is the 21st annual Jamaica Plain Open Studios!!! I will be back on the porch with all kinds of new framed work to show. 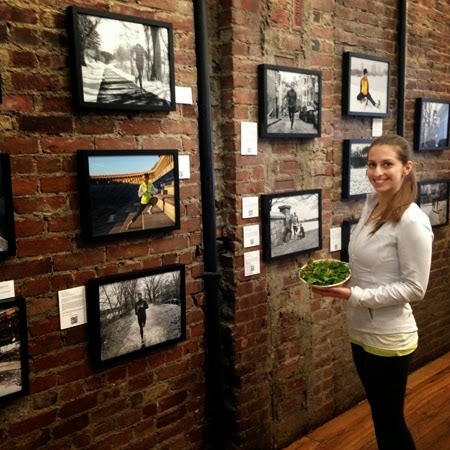 I will also be showing a portion of my Why I Run: A Boston Marathon 2014 Project work from my show last spring so if you missed it when it was up at Sweetgreen, you have a second chance to check it out in person! 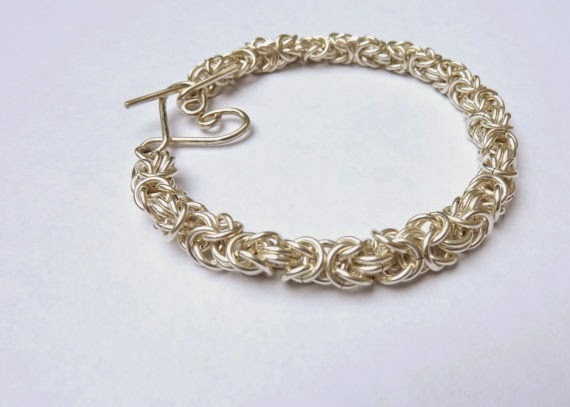 Bev is a jewelry designer and blogger who creates modern and elegant sterling silver chainmaille jewelry. Her work often includes freshwater pearl bracelets, necklaces and earrings; handcrafted stone jewelry; and bridal jewelry. Laurie Lynn handcrafts all Beryllina jewelry in Concord, MA using only gems and minerals mined in the United States. She even mines some of the stones herself! Laurie Lynn also only uses recycled precious metals; all of her raw silver and gold is sourced from a certified recycled refinery in Virginia. 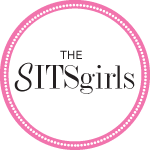 She learned the true craft of jewelry fabrication at the renowned North Bennet Street School in Boston, and enjoys crafting one-of-a-kind original and custom designs.